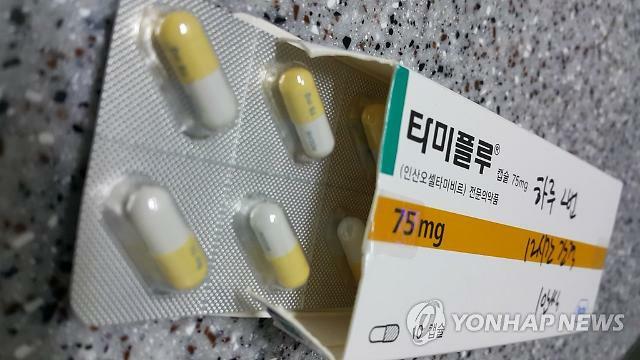 SEOUL -- South Korean police launched an investigation into the death of a 13-year-old girl who fell off her apartment to the ground after taking Tamiflu, an antiviral medication used to treat flu symptoms caused by influenza virus. The investigation followed testimony from the parents who said their daughter complained of hallucinations after taking Tamiflu last week. They believe the antiviral medicine used to treat the flu may have been a factor. The girl was found dead on Saturday after falling from her 12-story apartment room. 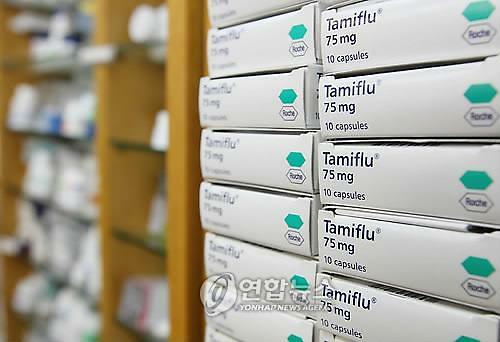 Tamiflu's common side effects include nausea, vomiting, dizziness, headache or insomnia. 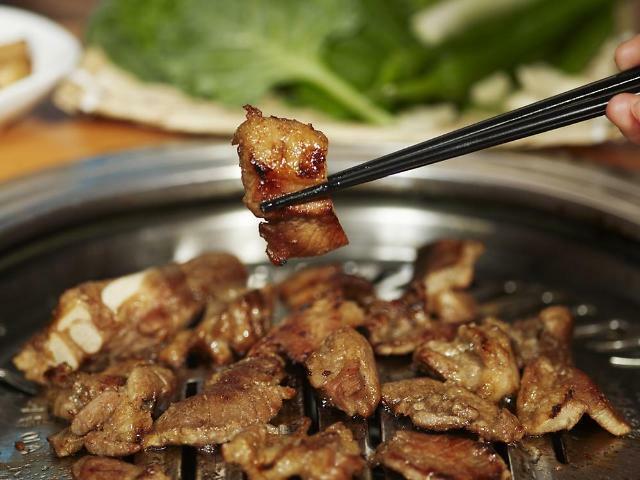 Data from the Ministry of Food and Drug Safety showed that 257 cases of side-effects were reported in South Korea in 2016, including 257 cases of vomiting. Tamiflu may rarely cause psychological side effects such as hallucinations and abnormal behaviors more likely in children. The U.S. Food and Drug Administration recommends people who take Tamiflu should be watched for signs of unusual behavior.